Henderson's Chicken Breed Chart has moved! Henderson's Handy Dandy Chicken Breed Chart has moved! AFTER TWELVE YEARS ON THE ITHACA COLLEGE WEB SERVER, THE CHART HAS A NEW HOME AT SAGE HEN FARM. 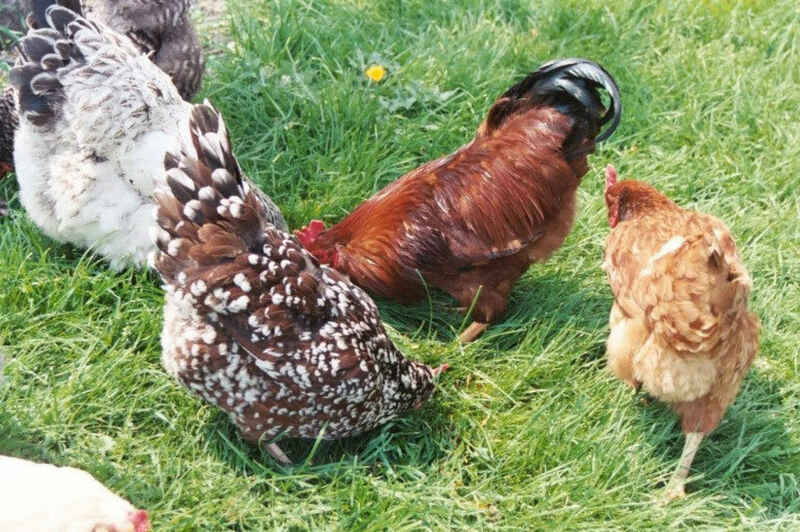 is now located at http://www.sagehenfarmlodi.com/chooks/chooks.html. For a limited time, this page will remain to redirect you to the new location. Unfortunately, some time in the spring of 2014, this redirecting page will disappear. Friends and regular users, please change your bookmarks. Webmasters and bloggers, please change your links. Sage Hen Farm, Lodi, NY.